We are happy to announce that we are one of the winners in the World Summit Award in the m-Tourism & Culture category, presenting our work in Abu Dhabi in February 2013 at a conference and exhibition of all the winning entries. 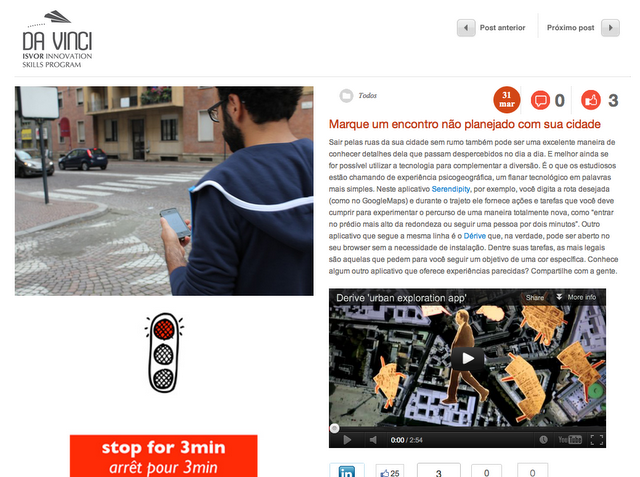 Dérive App made it into Programa Da Vinci. See the post (in Portuguese). Dérive app on 20minutos. Read the article here. Eduardo has been working on the Paris deck and it’s now online. Fire up Dérive app to take a look. Work is underway on the Paris deck. Stay tuned. 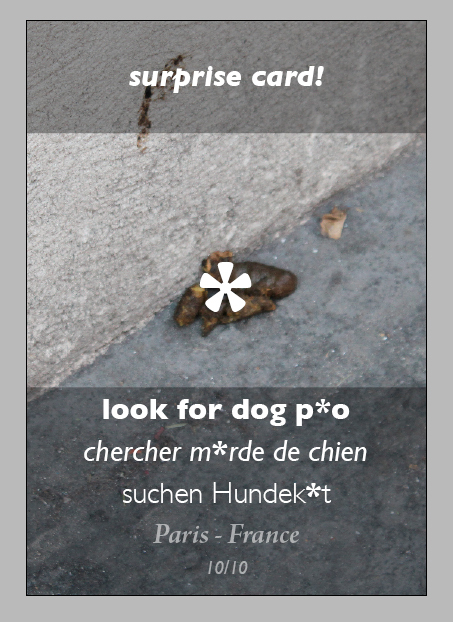 Dérive app is part of the Dériving An Imaginary City exhibition on Art Micro Patronage curated by Andre Venell. I will be giving a short talk tomorrow about the project, its genesis, influences and future development. 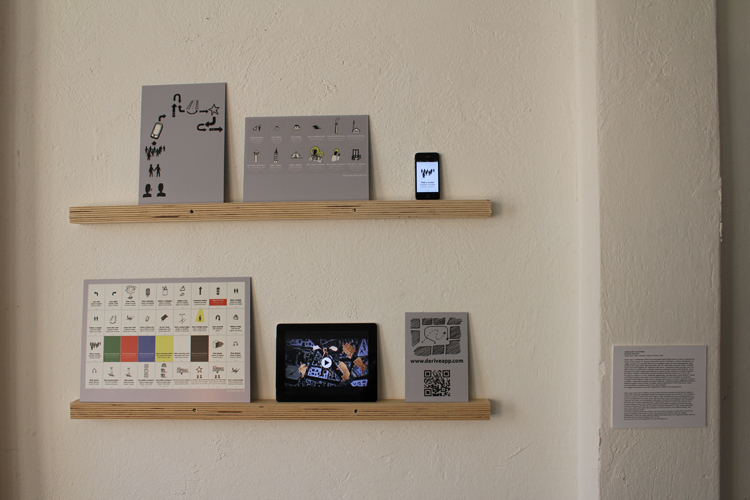 Continue reading "Dérive app at Fondazione Pistoletto"
A short video explaining the background and workings of Dérive app (1.0). Subtitles in English, Italian and Portuguese are available. 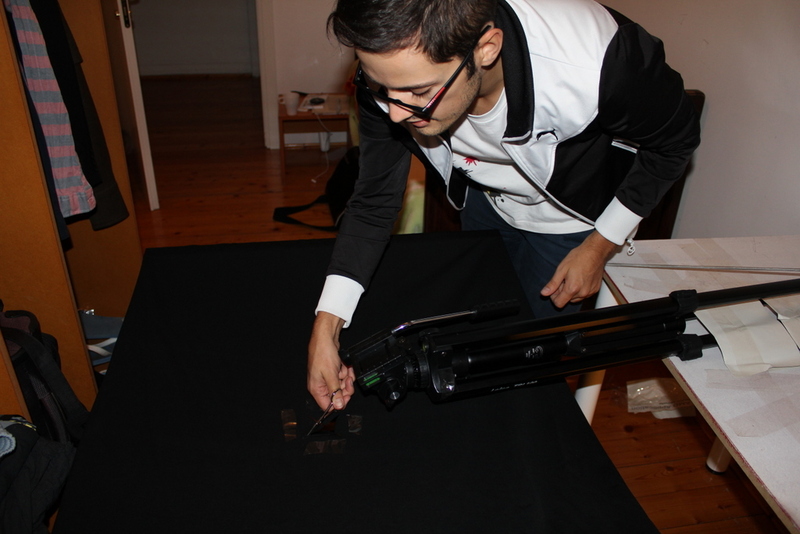 A photographic impression of the hard work this week for making the Dérive app video.